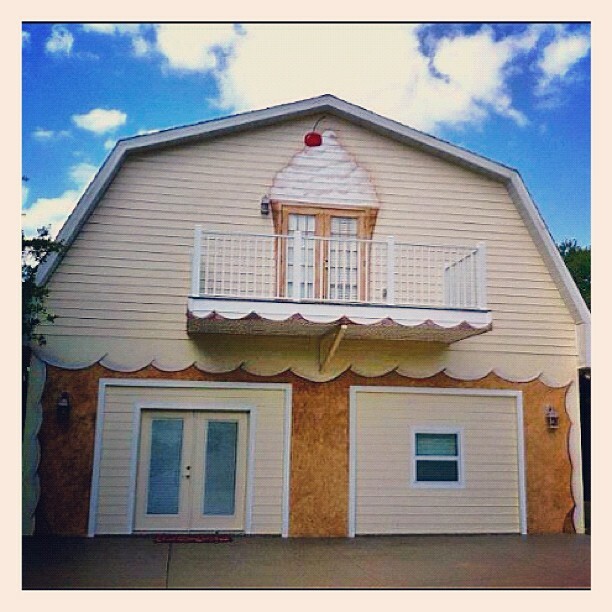 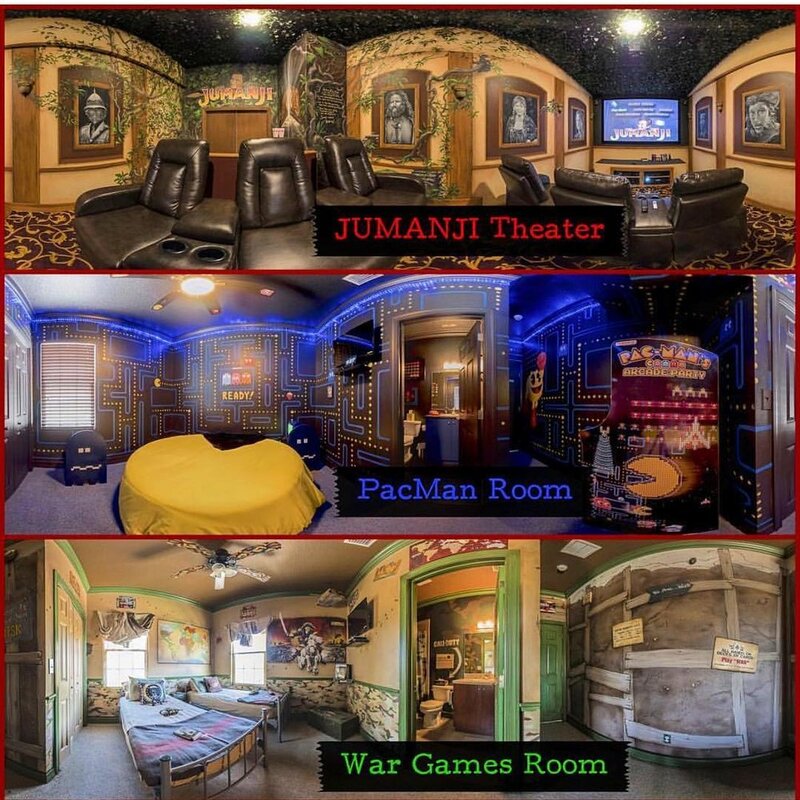 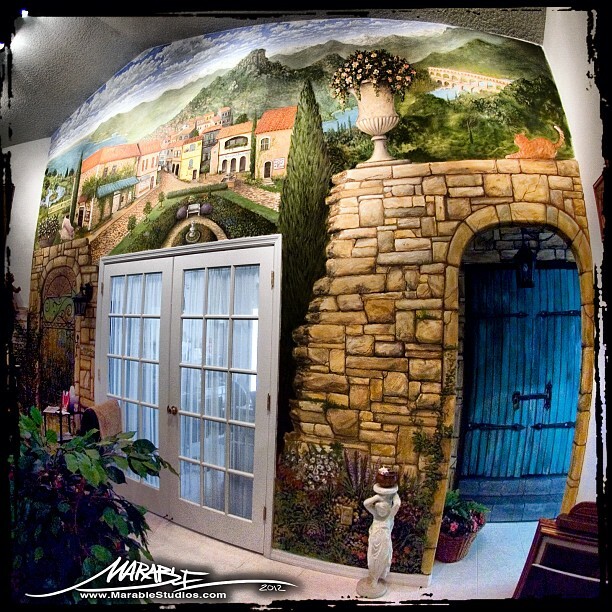 Welcome to Marable Studios Art Company, We Design, Fabricate And Paint Custom Environments For Clients All Over The Country. 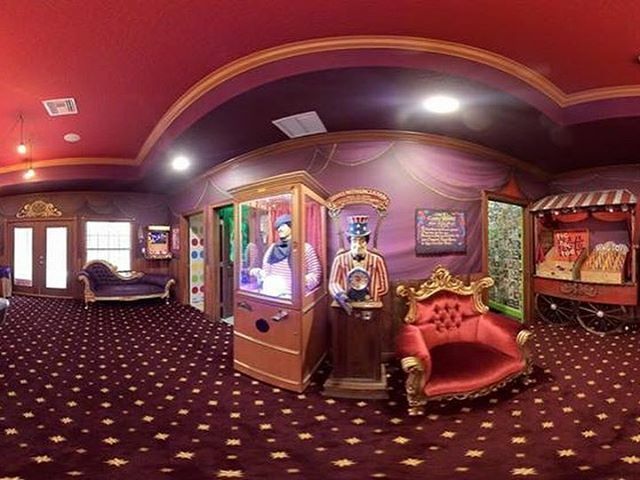 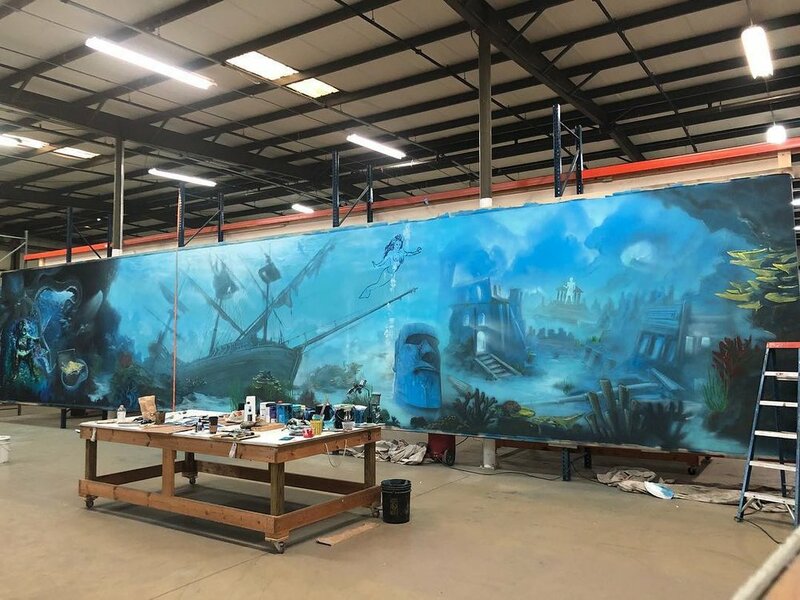 Whether it’s a history museum, science center, restaurant, small business or theme park, Marable Studios Art Company has been fortunate enough to work with some amazing organizations, helping them tell their stories and display quality artwork. 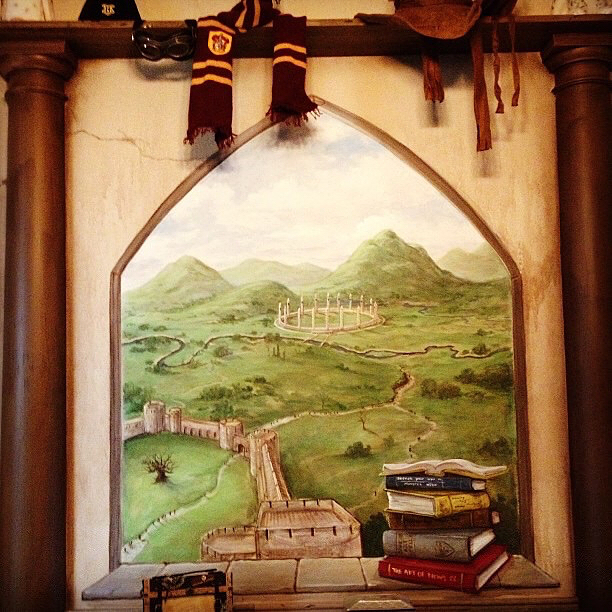 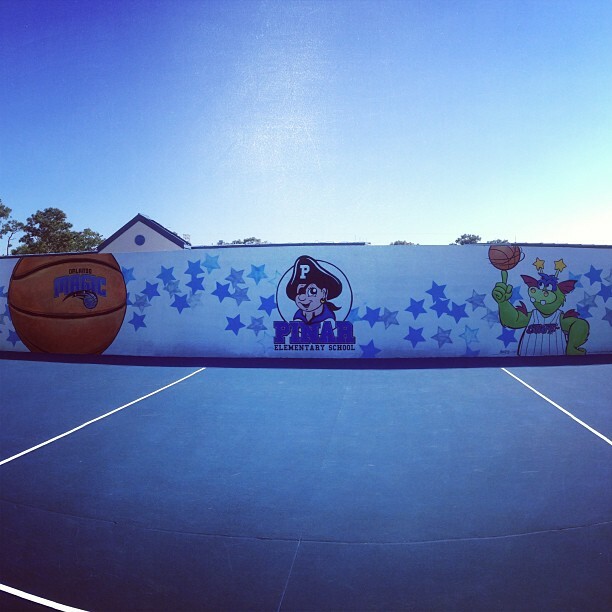 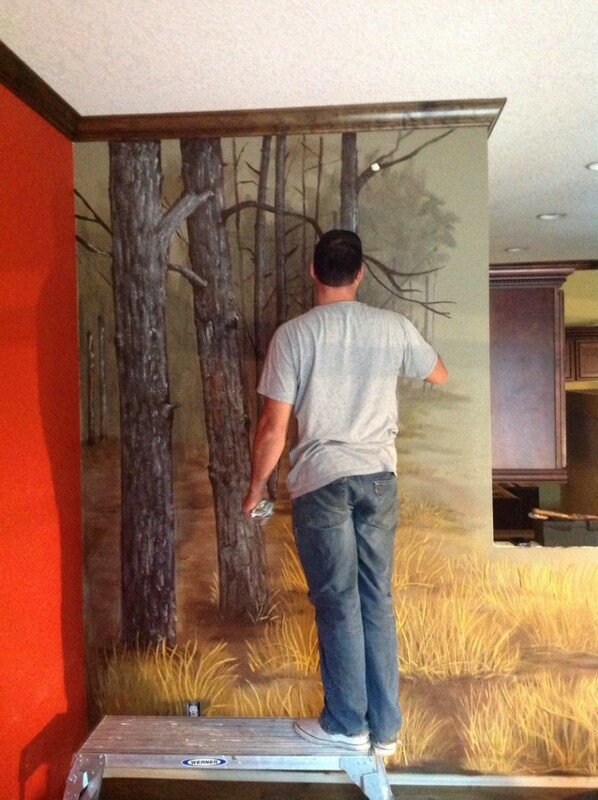 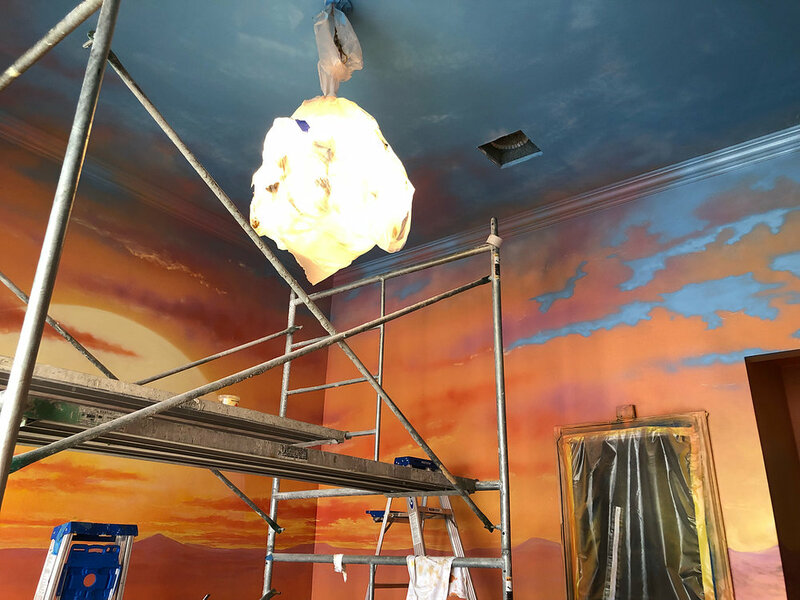 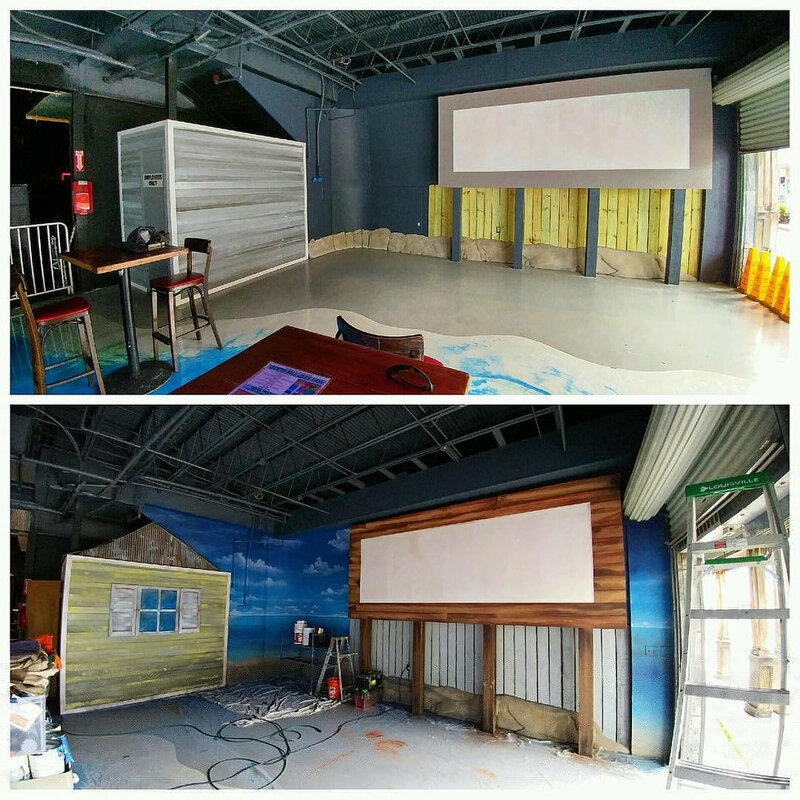 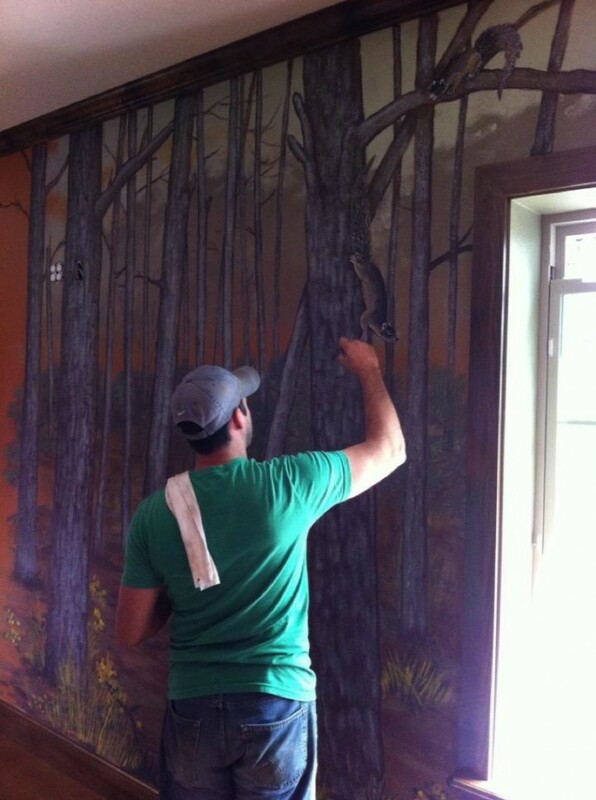 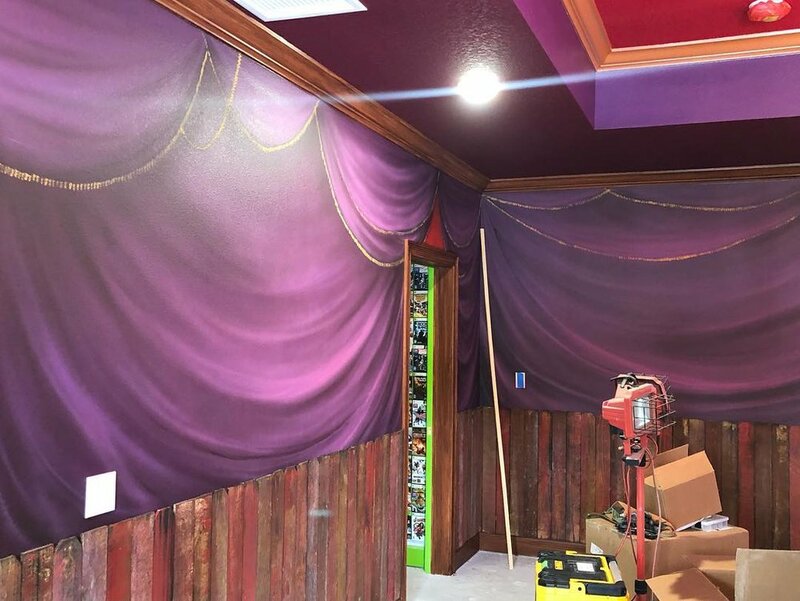 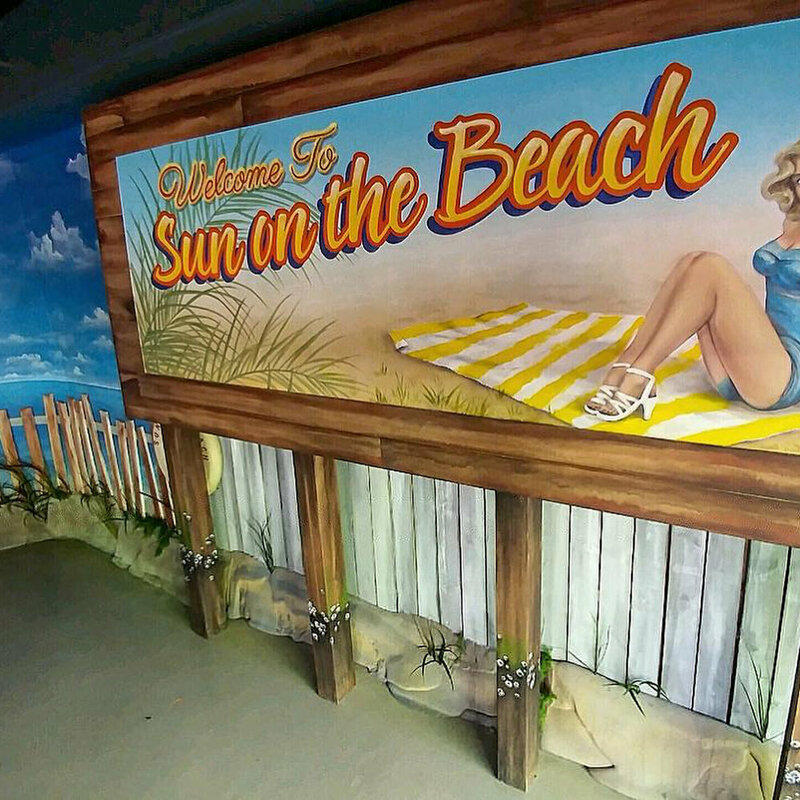 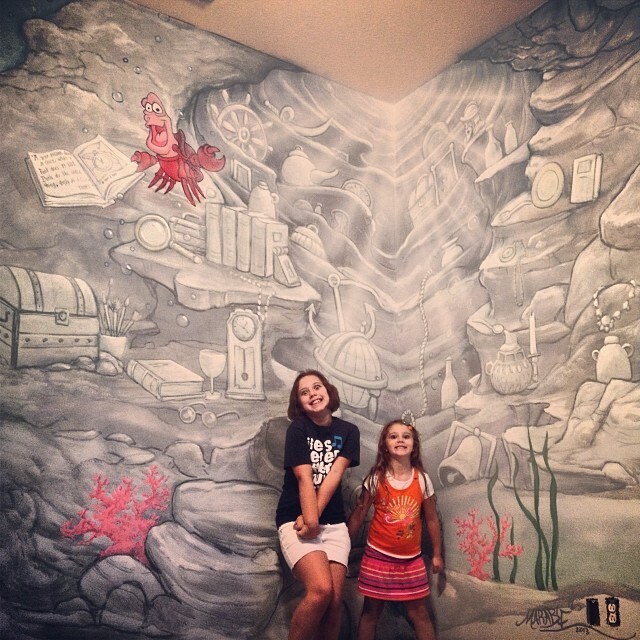 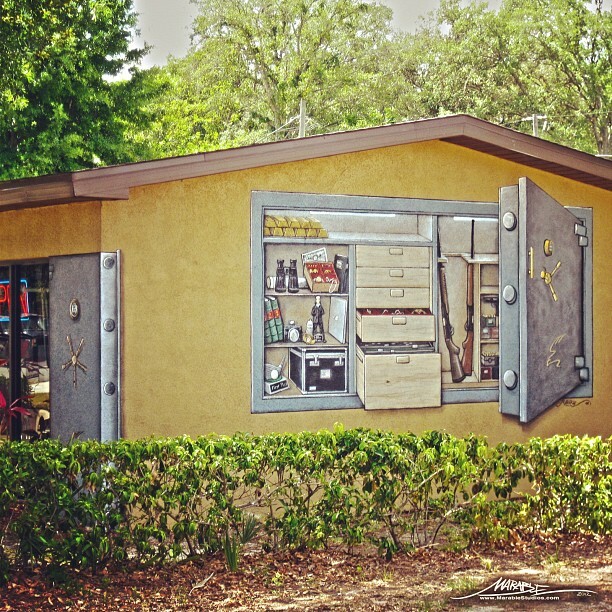 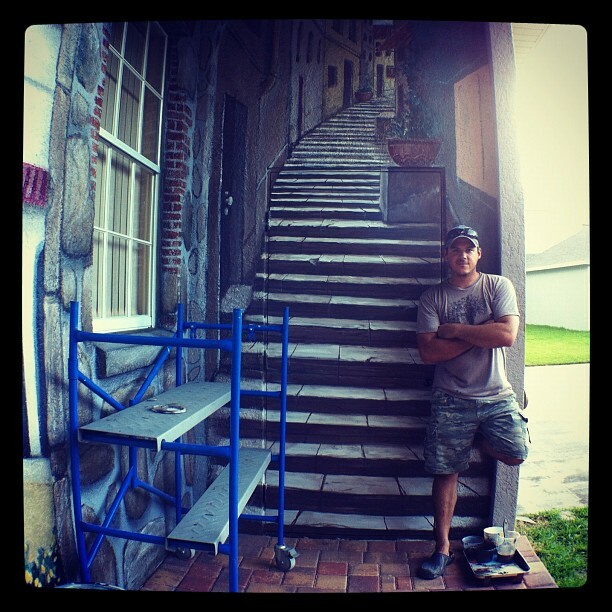 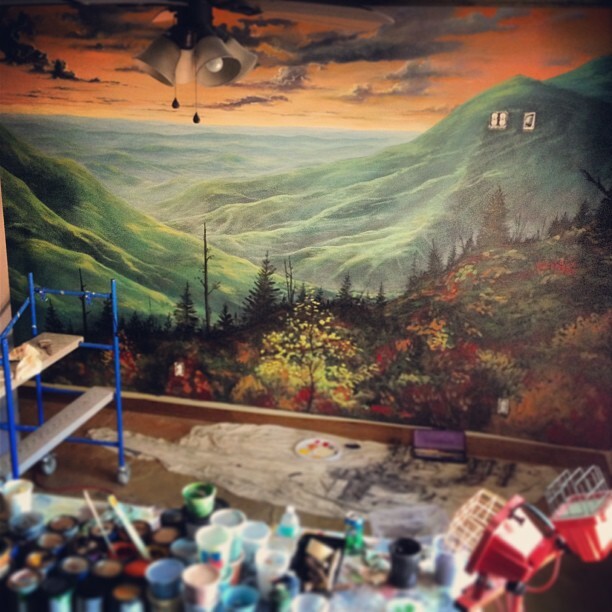 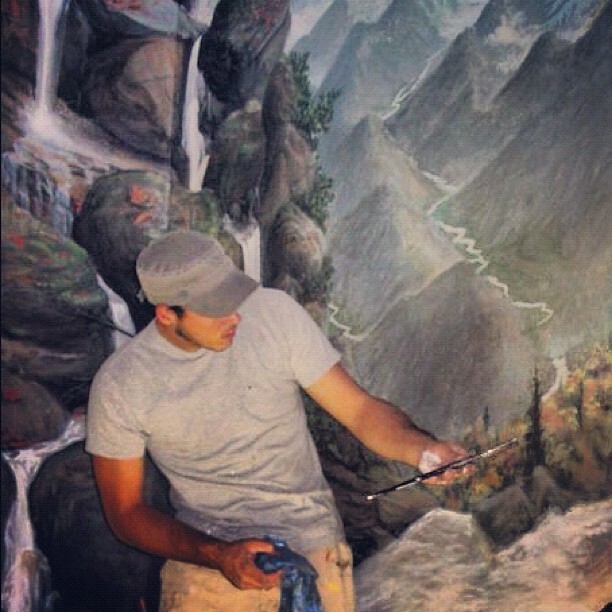 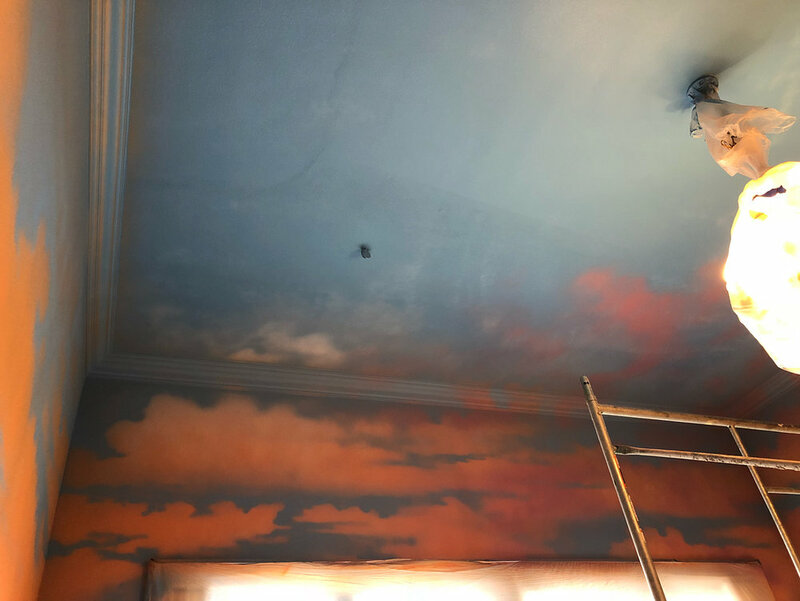 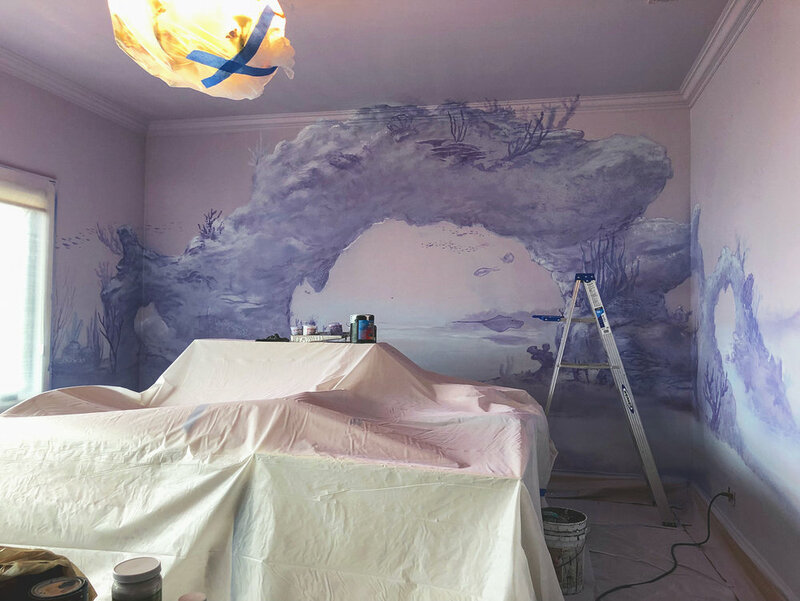 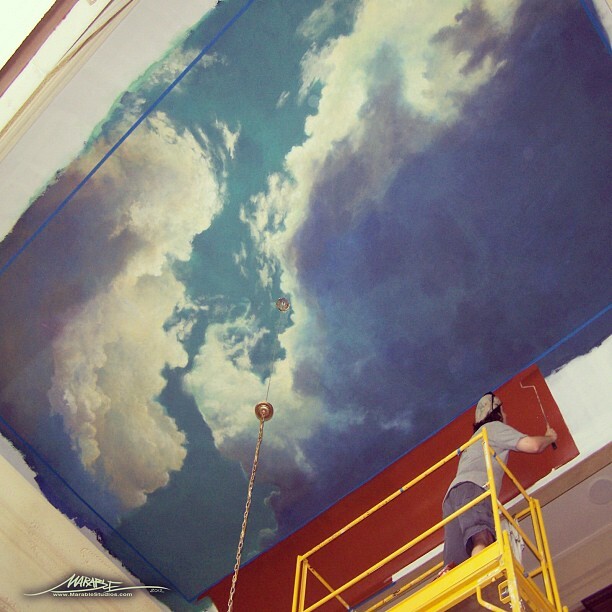 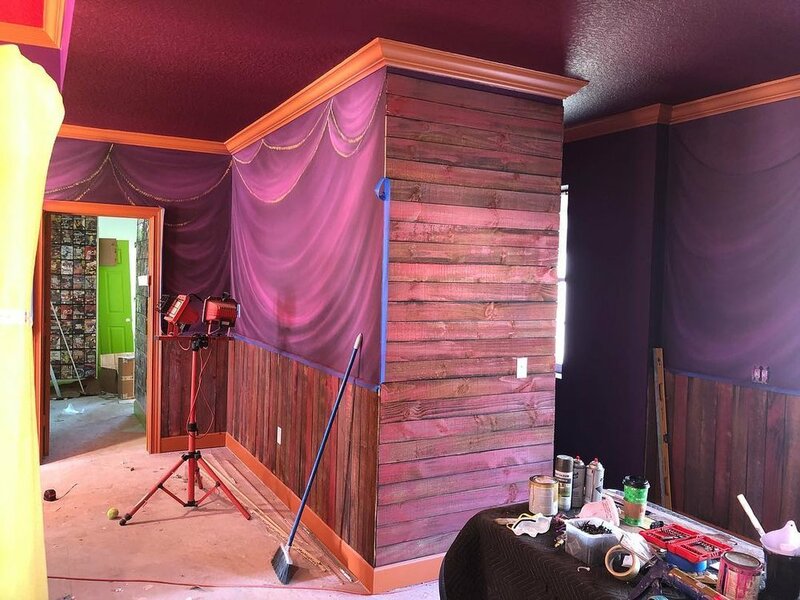 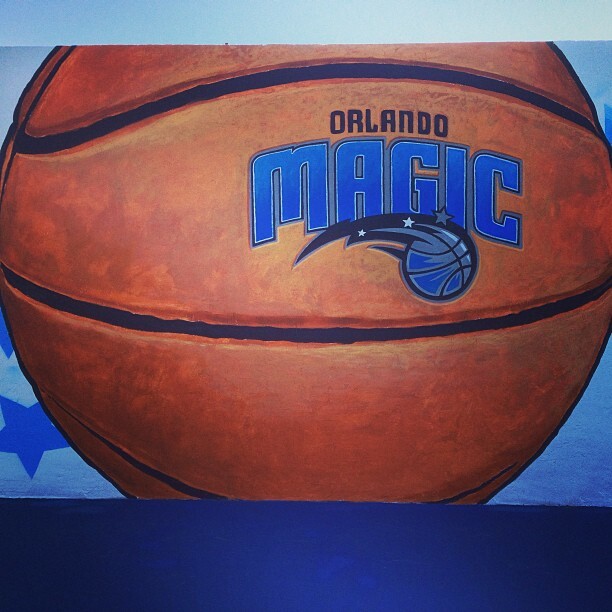 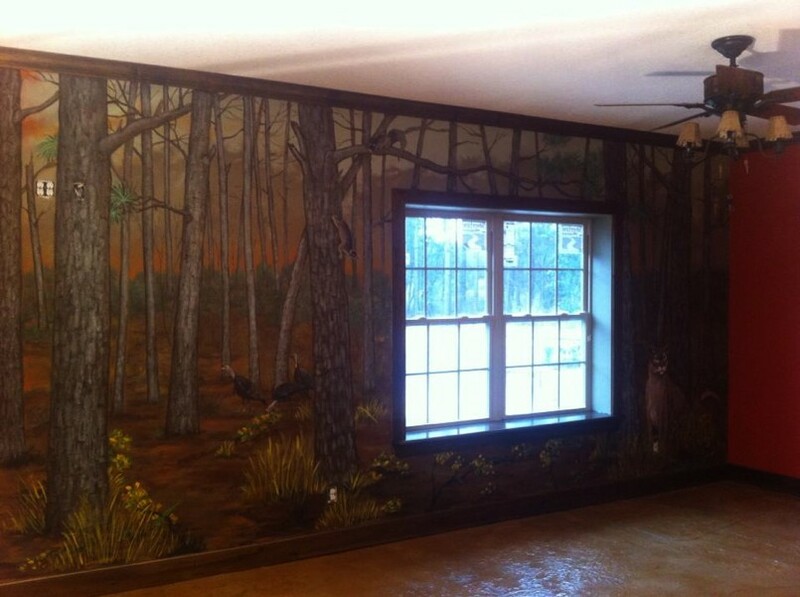 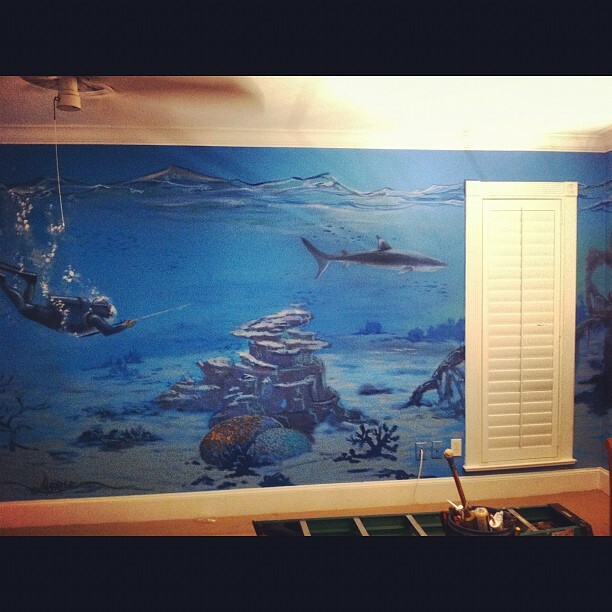 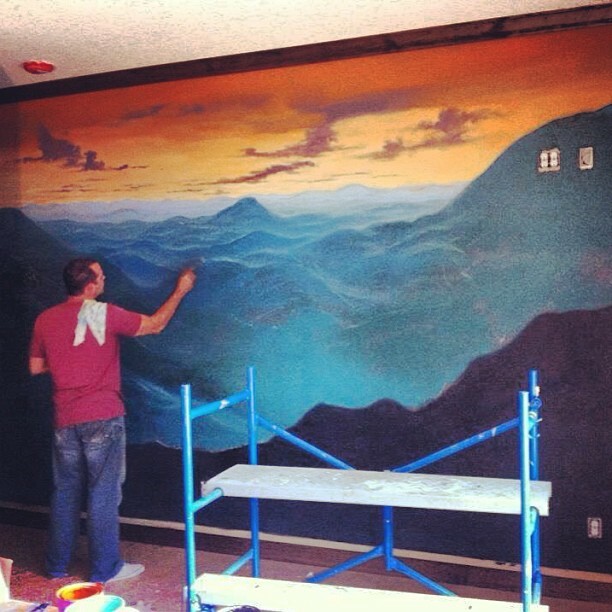 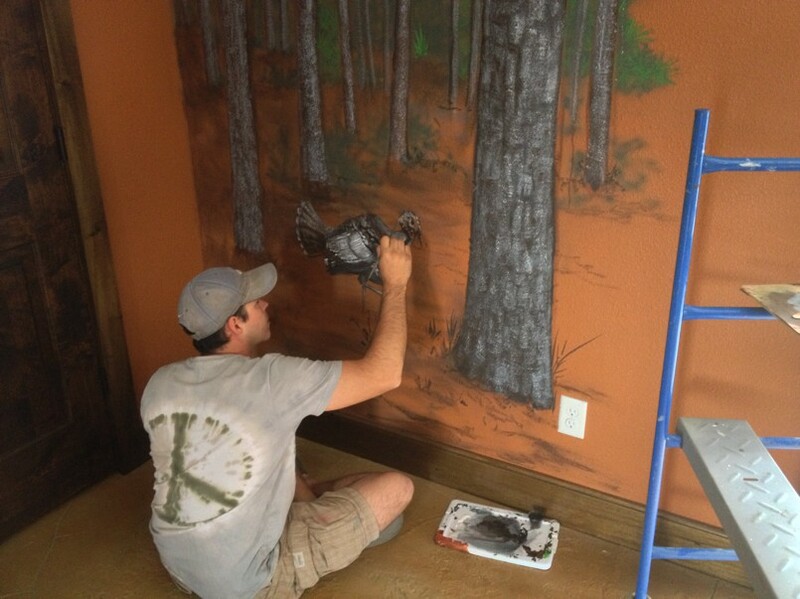 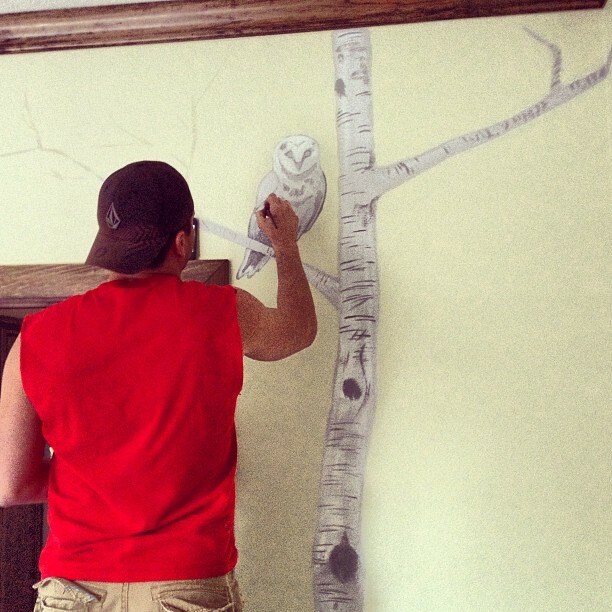 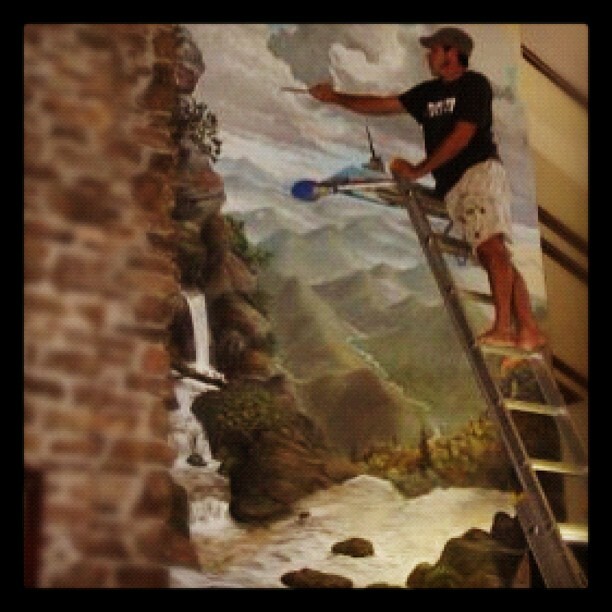 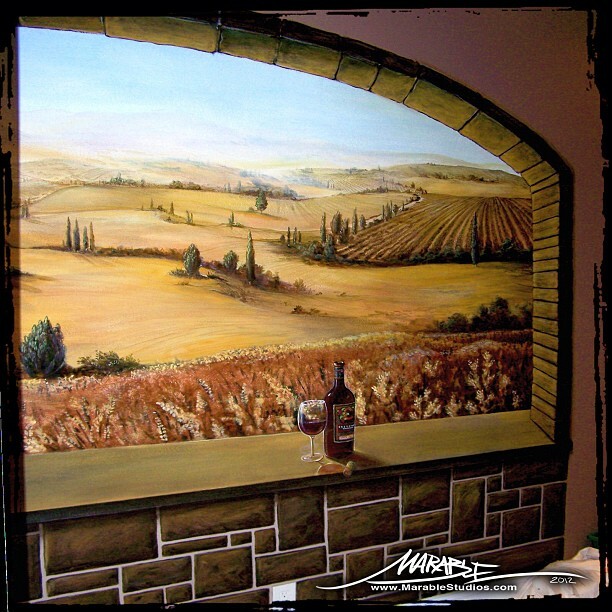 From concept design to completion, our mural work exceeds expectations.